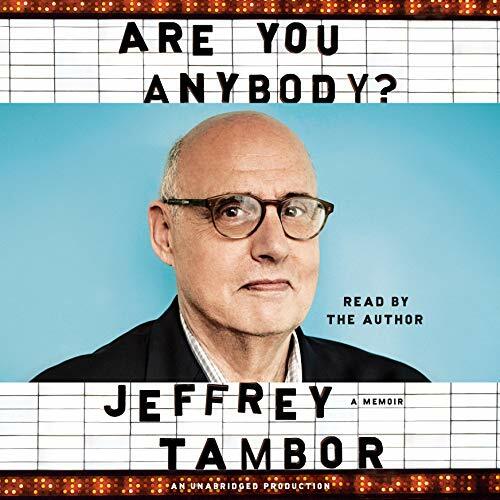 Showing results by author "Jeffrey Tambor"
It's rare that an actor embodies even one memorable character over the arc of a career. Jeffrey Tambor has managed to create three, beginning with Hank "Hey Now!" Kingsley on The Larry Sanders Show, the series created by Garry Shandling, Jeffrey's first mentor in television. He went on to find two more show creators, Mitch Hurwitz of Arrested Development and Jill Soloway of Transparent, who shared a love of actors and taught him a lot about acting along the way.